The job of actually investigating insurance fraud still falls to specialized professionals like private investigators. 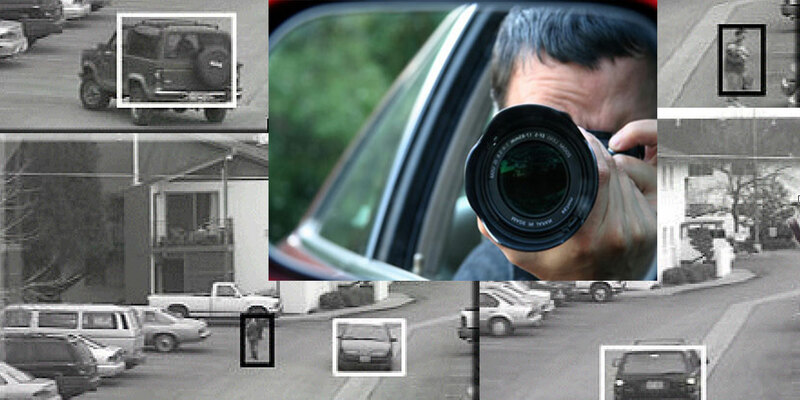 Surveillence can make sure someone’s claims are backed up by their behavior. Insurance fraud investigations are an important part of any insurance company’s risk management strategy. Claims adjusters want competent, cost effective claims investigation to determine legitimate losses, and combat fraud. Interviews, recorded statements, canvasses, scene investigations, surveillance, residency determinations, and household member-vehicle matters. We have conducted thousands of investigations in the property-casualty, life, and disability related fields of insurance. Our insurance company clients have the confidence and faith that our insurance claim and defense investigations are 100% accurate. Base Your Decisions on Facts, not Conjecture, Gossip or an Emotional Response. Do you need concrete proof of infidelity? Are you having serious concerns regarding possible abuse or neglect of a child in a custody situation? We will gather hard evidence so you can move forward, basing your decisions on facts. In the end, what we provide is a sense of certainty and peace of mind. We have been uncovering and documenting concrete evidence in private matters such as infidelity and child custody since 2004. Give our office a call now to immediately speak with an investigator regarding your situation. The Department of Investigations was founded by Patrick Murray. Besides handling a good amount of fieldwork, himself, Patrick has cultivated an incredible network of the most-experienced, best-trained and best-connected people within the investigative and legal communities. There is not much we can’t get done when it comes to private investigations. With a fully-staffed office, the Department of Investigations is extremely responsive. The office and field staff know how and where to find information fast…via one on one surveillance, on the phone, or through our specialized databases and networks. We handle surveillance investigations everyday. Working surveillance investigations on a daily basis gives our surveillance investigators an advantage over those who perform the task once in a while. 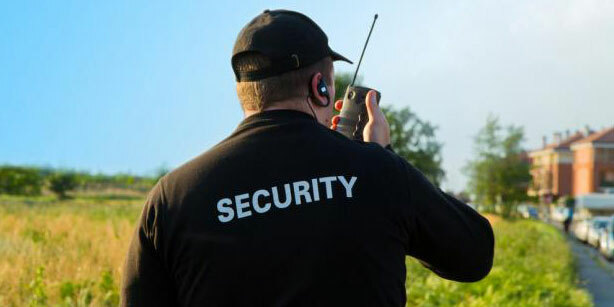 We help protect people and property while acting as a visible deterrent to help prevent situations before they occur. We have conducted fraud investigations related to fire investigations, theft, and many other types of investigations related to fraud. Don’t be blinded by emotions and let us confirm the truth for you today. Our Eyewitness Investigators specialize in investigating worker’s compensation, liability, and medical malpractice claims. Surveillance is usually conducted for trial evidence and documentation purposes. Criminal Investigations – Over the years D.O.I. has investigated countless situations involving defendants from all walks of life, including several high profile cases of recent notoriety. On many occasions our investigation has proven instrumental in the outcome of the case at trial, including the acquittal of a high percentage of the criminal defendants. Over the past fifteen years we have worked closely with many of Tampa’s leading criminal lawyers and law firms. The combination of our background research services, interview/interrogation techniques and highly developed ability to penetrate even the toughest of neighborhoods, allows us to obtain decisive and often vital results. From surveillance to interviews to missing persons to security, D.O.I. is your professional investigative advantage nationally and internationally. To learn more, call us at 813-774-8283 or submit our Service Request Form to initiate your investigation. * Flat Rate –Our prices do not change. * Constant updates from one of our onsite field investigators. * Typed Report with activity and event details. * Time stamped video sent via cd or email.